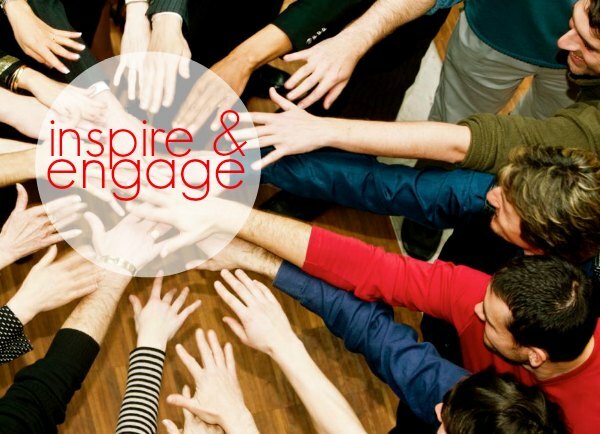 To inspire and engage the Australian executive team and entire organisation. This conference event was the first of its kind for our client, and all of their corporate values were to be elaborated and expanded upon, so as to inspire and engage the Australian executive team and the organisation as a whole. The client was looking to organise a conference that would introduce the company’s corporate values. Several specialists were required and each speaker would present one of the seven corporate core values; Discipline, Sincerity, Ownership, Determination, Availability, Simplicity, Humility. To demonstrate each of the corporate values of the company through real life experience and knowledge. By engaging specialists, the company will reveal the true nature of there corporate values. This will open the door to a new corporate culture based upon the core values of the organisation. Our database has thousands of presenters, it includes an intelligent search capability which allows us to identify the best possible solutions to enable the right selection. But more than that, having seen many presenters firsthand permits a high degree of confidence, when sharing our ideas, recommendations and knowledge with our clients. This client engaged Lorin Nicholson Determination Alisa Camplin Discipline, Ian Schubach, Availability, Justin Jones and James Castrission Simplicity, Mark ‘Squiz’ Squirrell Ownership. Steven Van Aperen Sincerity and Peter Baines Humility. The conference was a huge success; this model will be rolled out for a second year, but in a new location.